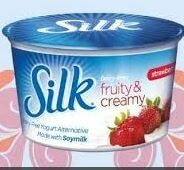 Here’s a new $.55 off any Silk Fruity & Creamy yogurt cup coupon! 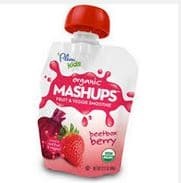 These often go on sale for $1 at Kroger and Meijer, so just $.45 after coupon! 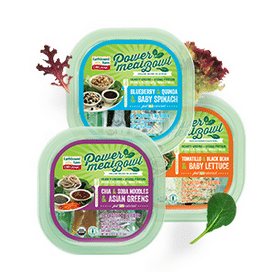 Here’s a new $1 off any Earthbound Farm organic PowerMeal bowl salad coupon that should make for a cheap, healthy lunch! 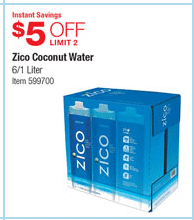 In order to print this coupon, you must log in/sign up here. If you have trouble, try printing from a different browser (ie Internet Explorer, etc). 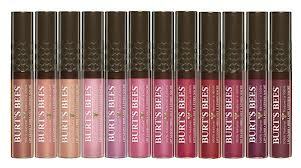 These high-value $3 off any Burt’s Bees Brightening Face Care and $1.50 off any Burt’s Bees lip color product coupons are back! Consider using the lip coupon at Walgreens where you can get lip shimmer for just $1.29 after coupon and reward! 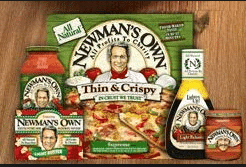 If you are a fan of Newman’s Own natural and organic products, here are FOUR new Newman’s Own coupons for you! You can print two copies of each. 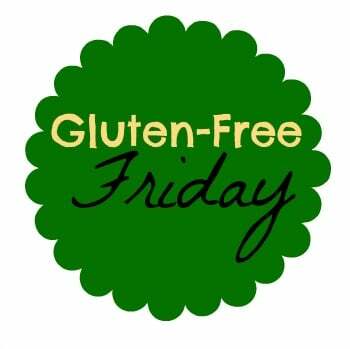 Here are 2 high value gluten-free coupons for you! Print them now as I’m sure they won’t last long!